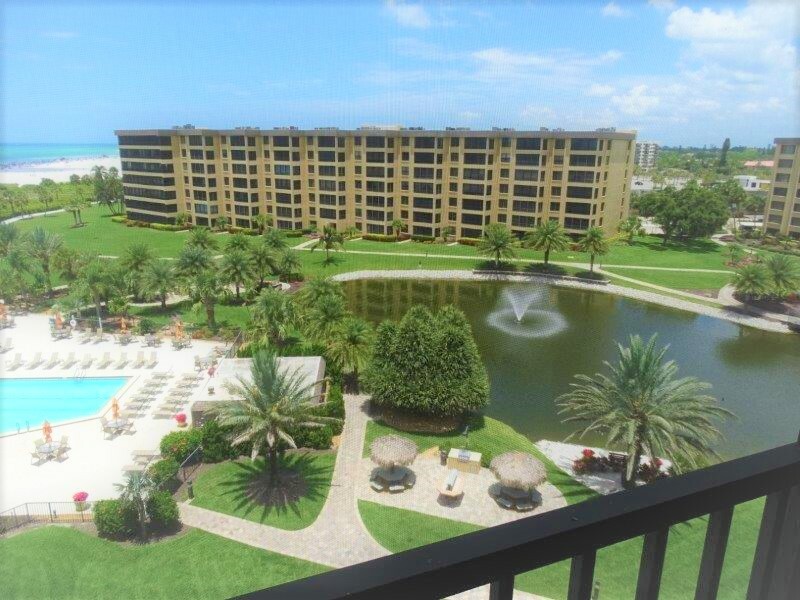 Gulf and Bay Club- A708 updated with great views! 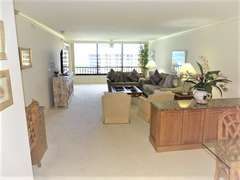 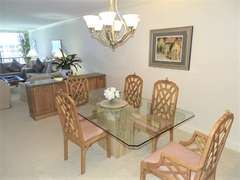 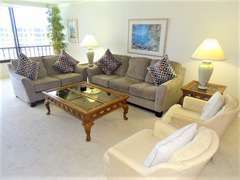 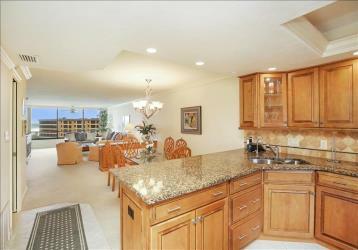 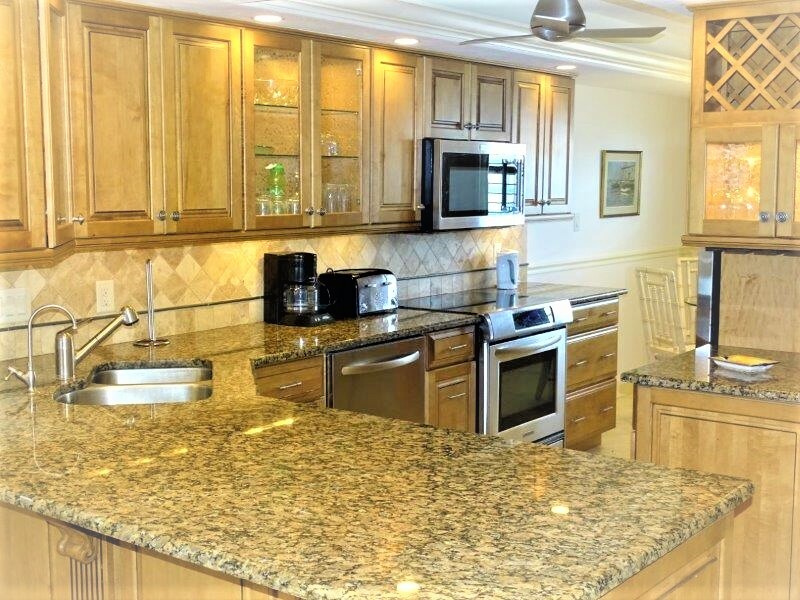 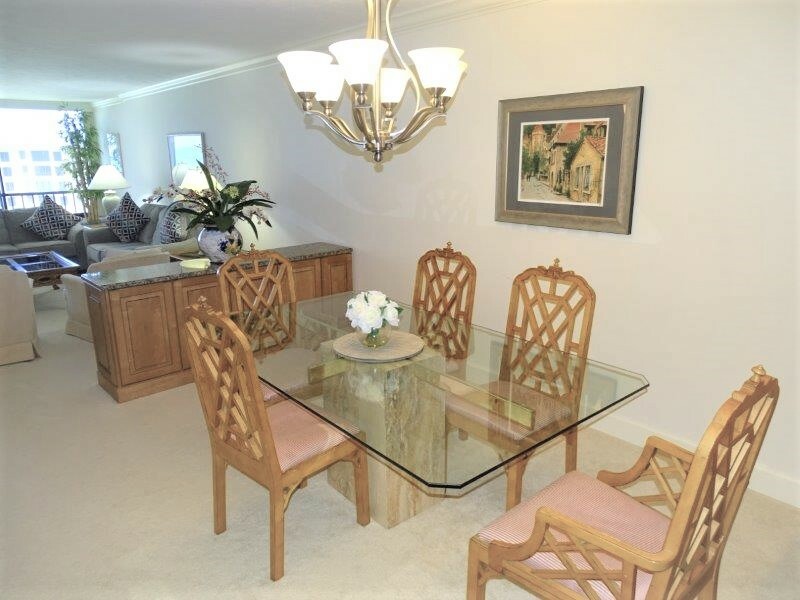 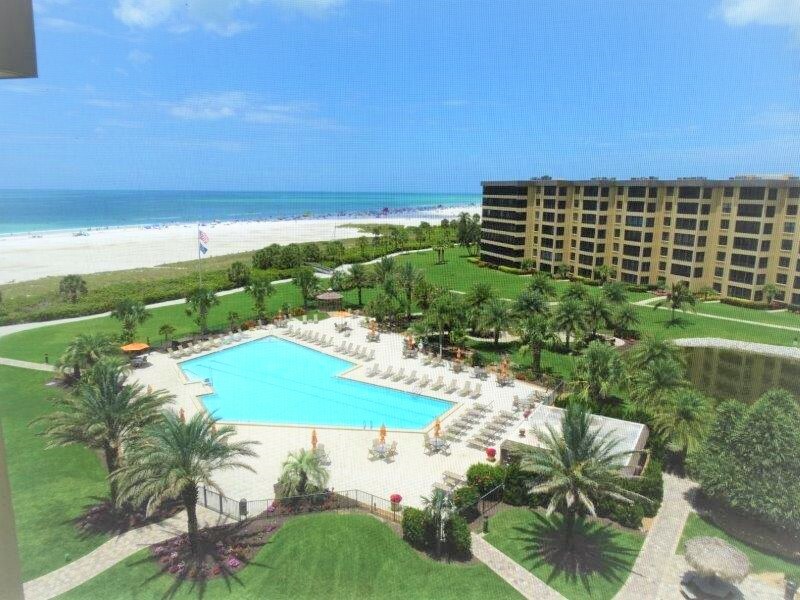 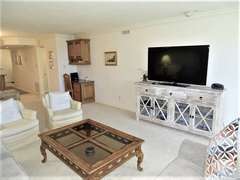 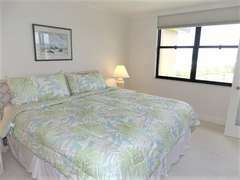 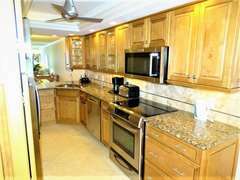 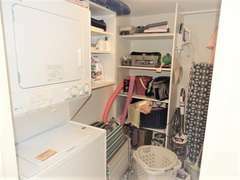 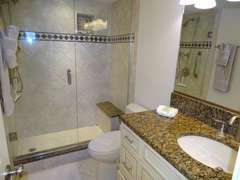 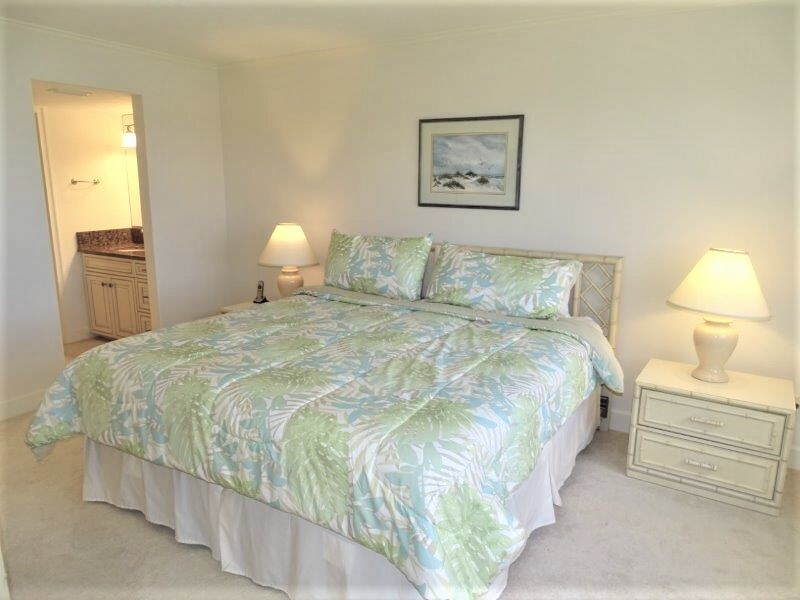 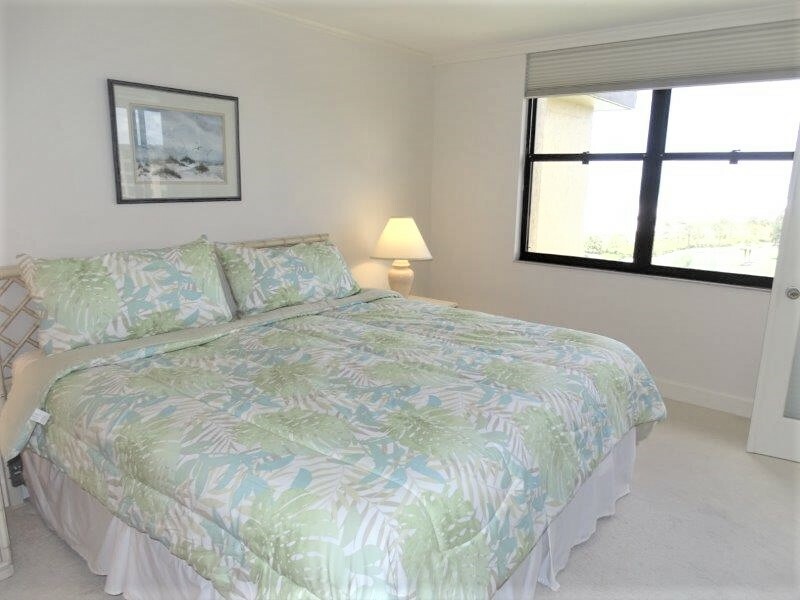 Enjoy your stay in Sarasota at A708 at the Gulf & Bay Club. 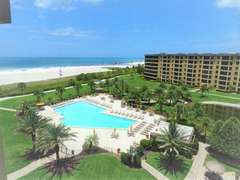 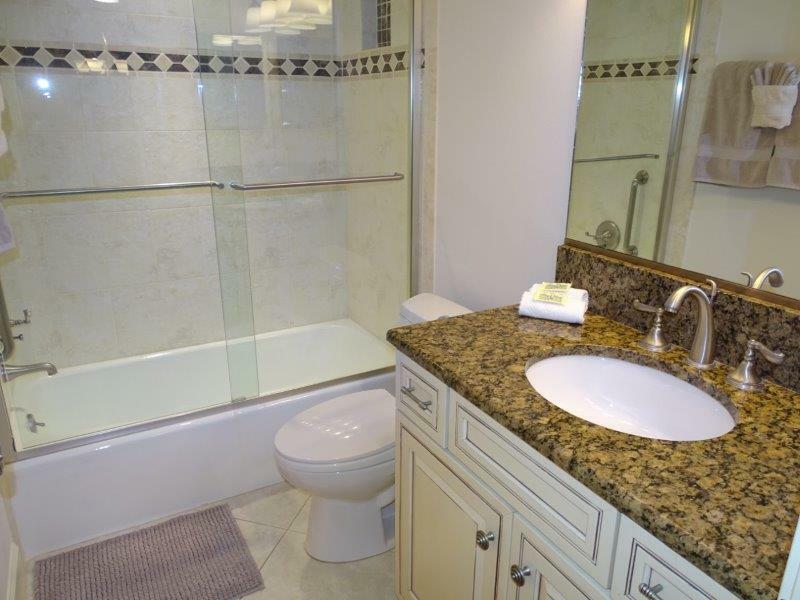 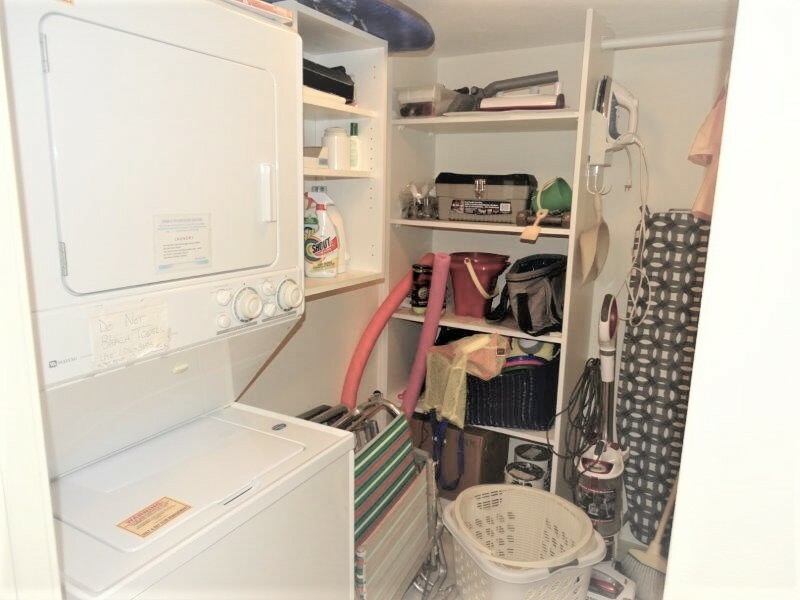 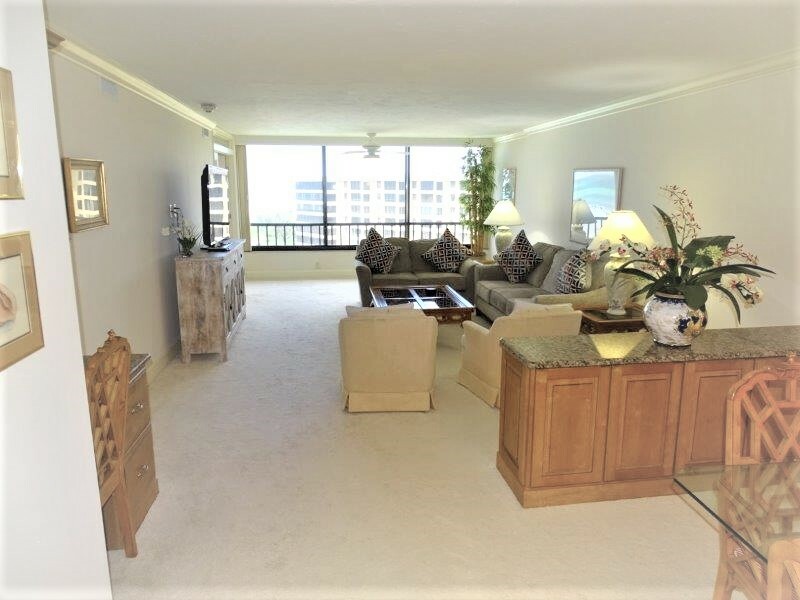 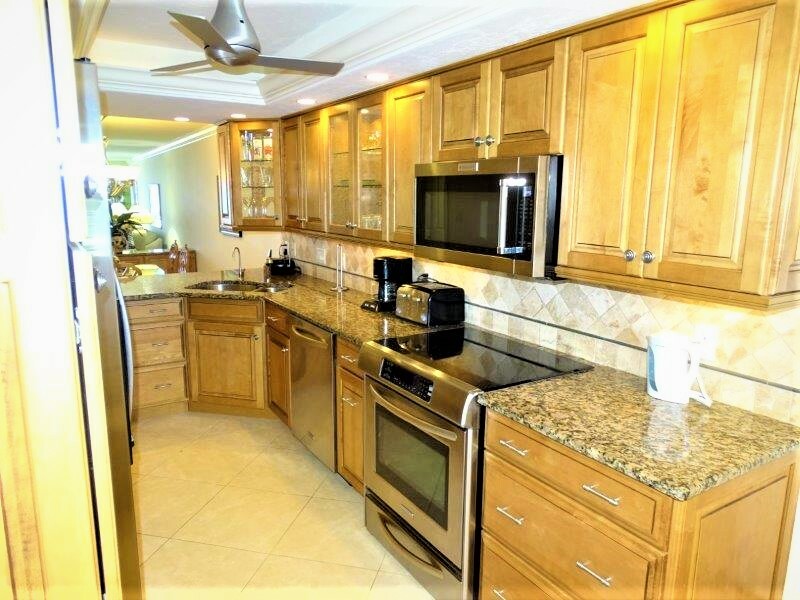 A totally renovated unit in 2008 with an unobstructed large window allowing not only panoramic views of the Gulf and sandy beaches but gorgeous sunsets into the Gulf of Mexico. 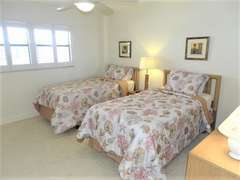 After dinner, take a short walk out on to the property and then enjoy a restful evening by sleeping on Posturepedic Sealy's mattresses without any disturbances from above (708 is on the top floor).